Getting married is one of the most exciting occasions in your life. The wedding day is all about you. Decisions should be all yours. One of the first decisions to make is whether to choose a traditional wedding or an exciting, fun destination Bahamas wedding. To help you make an educated choice, we have provided a handy guide. This guide explains the benefits of choosing a destination Bahamas wedding over the traditional ceremony and reception. All-inclusive. Destination wedding venues and wedding planners understand that planning a wedding is enough of a hassle in your hometown, let alone over thousands of miles. Let us do the work! There are plenty of people at your side ready to assist in making your wedding dream worthy. Smaller. True enough, often fewer guests will come to a wedding abroad. This makes your wedding more smaller. 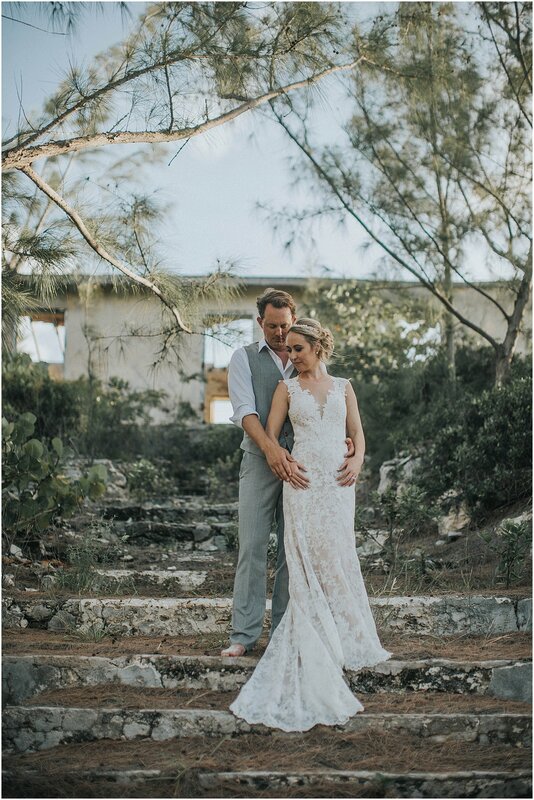 Exquisite luxury wedding resorts like The Cove Eleuthera, Gregory Town, North Eleuthera, Grand Isle Resort and Spa, Great Exuma or The One and Only Ocean Club, Paradise Island are perfect settings for your intimate affair. Intimate weddings are easier to deal with, period. Lush Decor. 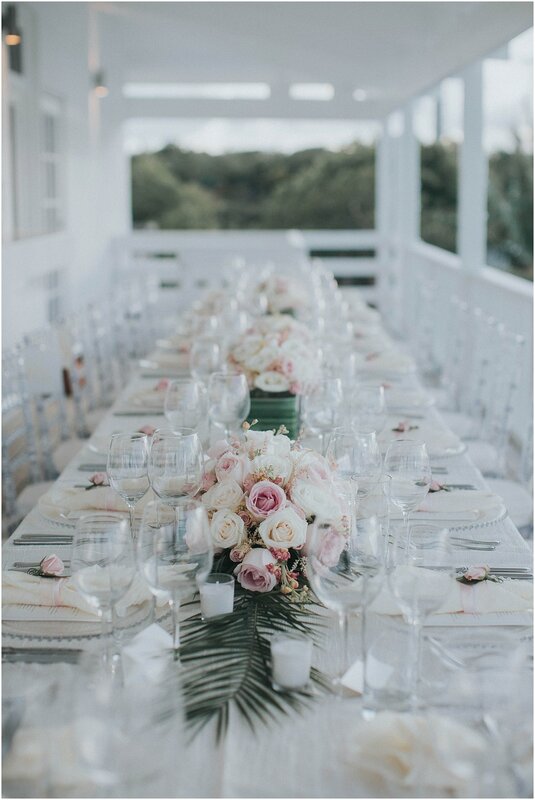 Lush floral arrangements, draping, and special lighting enhance the beautiful beaches of the Bahamas. Your planner will arrange for whatever you like, but if simple elegance is your goal, a destination wedding is it! Chances are, you know someone personally who has gotten married in every venue local to your area. This church, that hotel, and those three banquet halls have already been privy to the dances and romances of your inner circle. Why not break the mold? Your Bahamas wedding would be truly memorable and unique! Not to mention, can you imagine the photos? Your wedding video, album, or canvas photo will be lustrous in comparison to the beautiful-but-common memorabilia of everyone else. Imagine being at your wedding and interacting with every single person who came. Seems like a dream, right? The truth is, at most large weddings of over 100 people, there is simply no chance for the bride and groom to scale the entire room in the hours available. 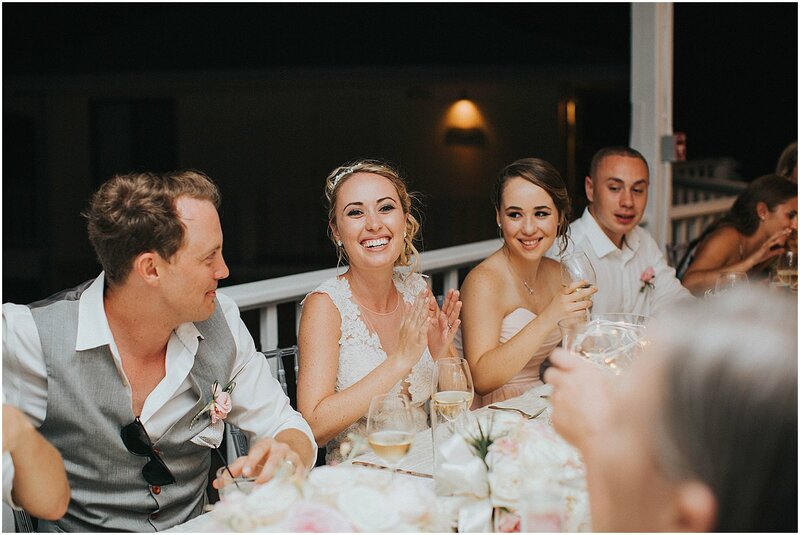 With the small circle of close, dedicated friends and family who would attend a Bahamas wedding, the bride and groom are sure to spend ample, quality time with all. Absolutely not! Employ help. We can work with any venue throughout the Bahamas to ensure that your wedding experience is all-inclusive with every feature as you dream it to be. The Bahamas is an amazing choice. Close to the U.S. and English-speaking, the Bahamas are an effortless choice for destination weddings. What’s more, there is no destination more picturesque or romantic than the Bahamas. The crystal-clear waters and white sand beaches are like no other. The weather is perfect no matter which month you choose. Let us help you make the perfect choice by suggesting paradise: host your wedding in the Bahamas! You no longer have to feel guilty for not inviting someone. The people who come will enjoy a better experience as a result. You can have a much more casual open-house for the others upon your return. Only those who are truly close will be surrounding you on the day of your marriage. Still unsure? Talk to us at Chic Bahamas Weddings. We can work with you on planning to ensure your wedding is an unforgettable success.